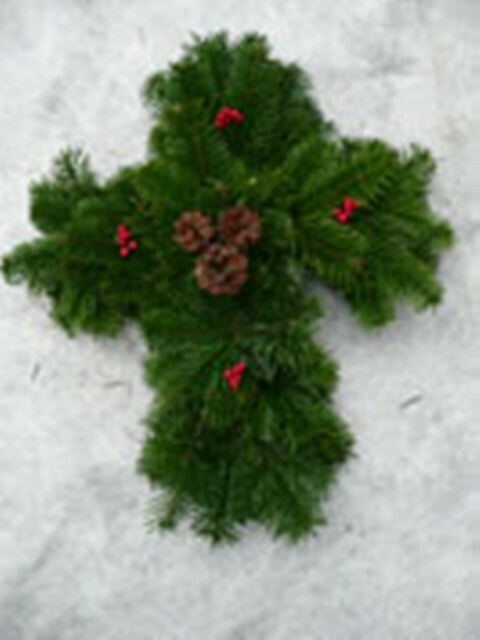 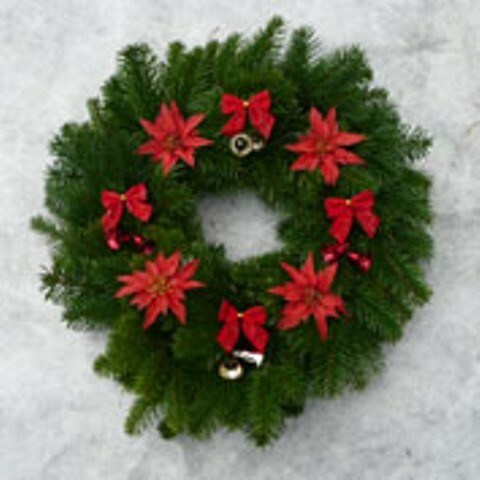 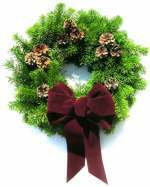 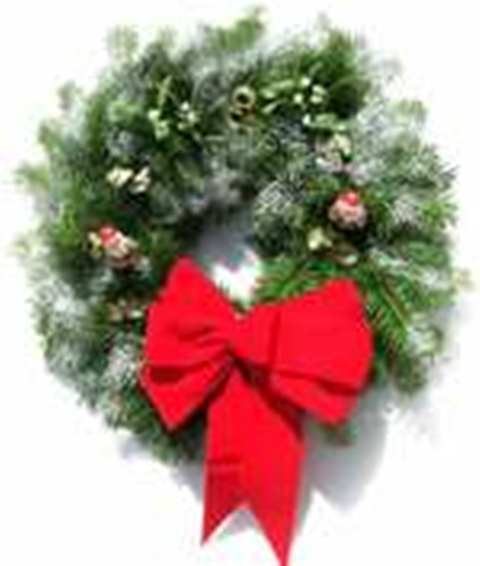 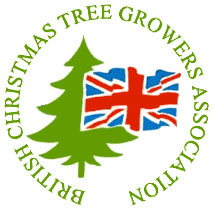 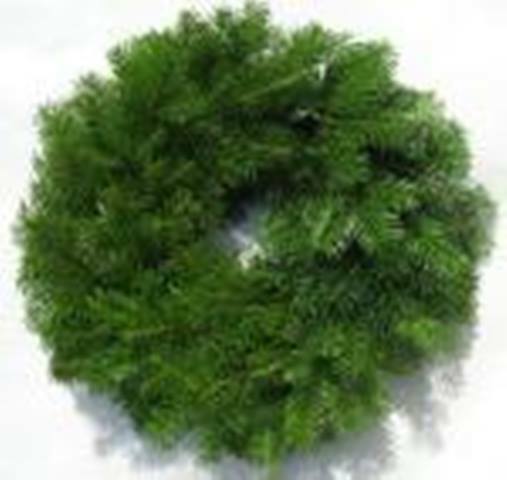 All our wreaths are handmade daily using foliage and holly from our own plantation. 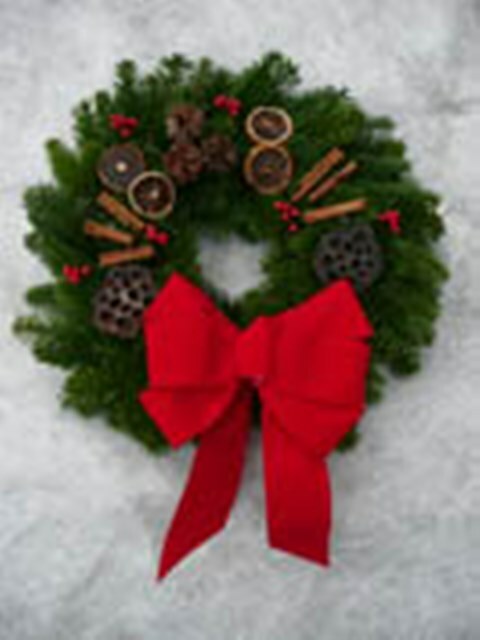 Custom handmade wreaths to suit your style and budget. 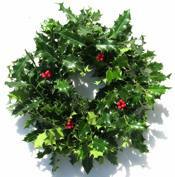 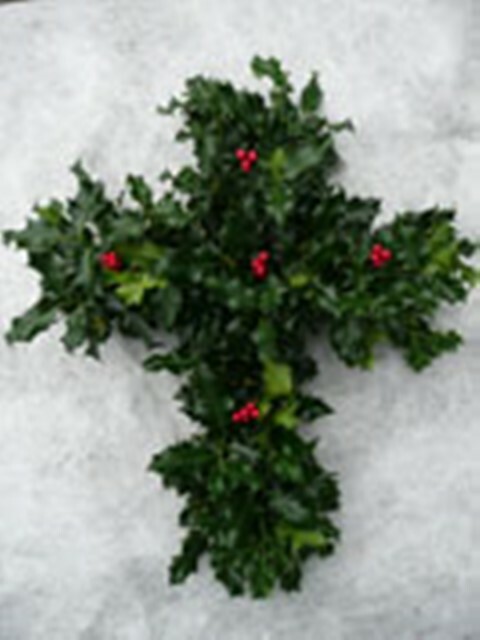 Everyday throughout the festive season wreaths are made using foliage and holly from our plantation. 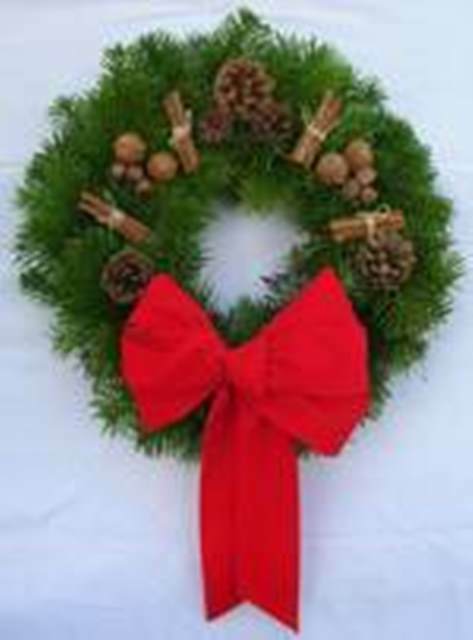 We can also make wreaths to suit your colour theme, please contact us to discuss your requirements.